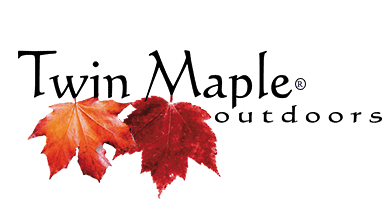 ← Dun Magazine and Twin Maple Outdoors! From the very beginning of our company Twin Maple Outdoors, we have been enjoying and benefiting from Maui Jim classic collection optics for our Maine Outdoor activities. We are extremely proud and happy to be included in the Maui Jim family as an ambassador living and practicing a shared business model of world class customer service and product. Joining Maui Jim is certainly a natural and mutual beneficial fit. 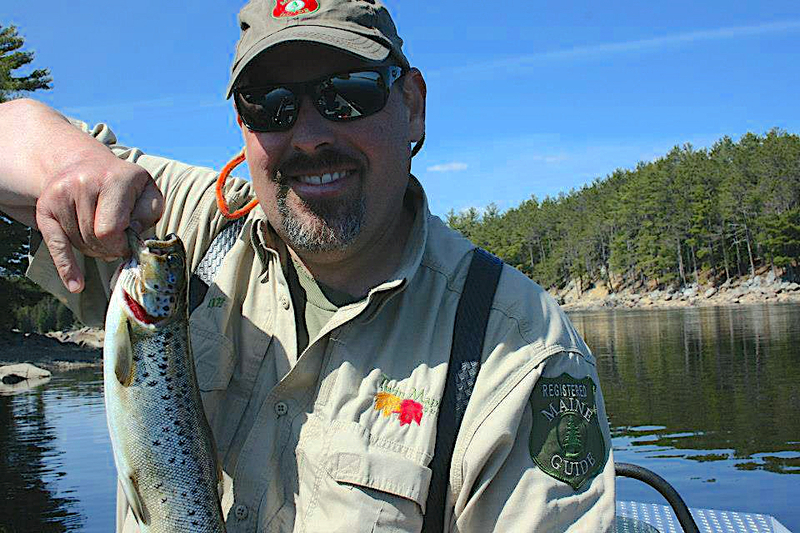 Guiding year round in Maine outdoor adventures warrants only the best sunglasses made. Maui Jim works and performs the absolute best for all that we do. Maui Jim helps us provide only the best customer service possible to our treasured customers!